I’m sad to announce that this blog will be closing down. This fansite was started more than a year ago with three (later four) editors but all others have left for various reasons; and it’s now my (the last one) turn to say goodbye. It’s fun to share T-ara’s stuff with all the fans, but it’s becoming a burden. For those who are not familiar with blogging it might seem easy to just share some news and pictures, but fact is it consumes quite a lot of time to follow all the happenings. The site will still be up but will not be updated. I’m not sure how to make this sounds any better, but thank you very much for your love and support. I’ll continue to be a fan of T-ara, but in a lower profile way. Goodbye. 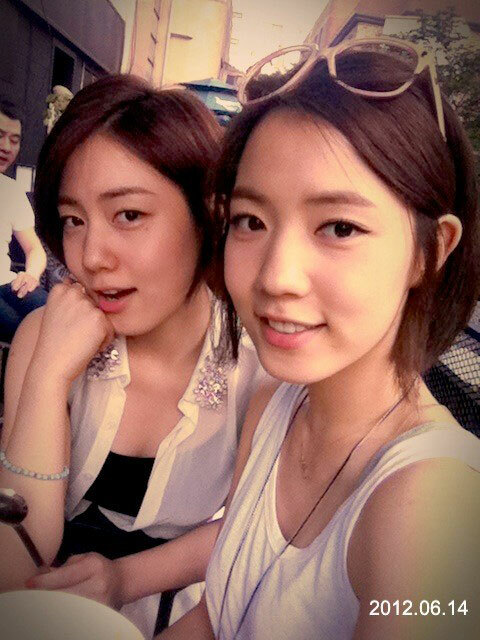 Hyoyoung’s Twitter picture in May, hanging out with twin sister Hwayoung at Seoul’s Sinsa-dong (famous shopping & lifestyle zone). Guess who’s who? 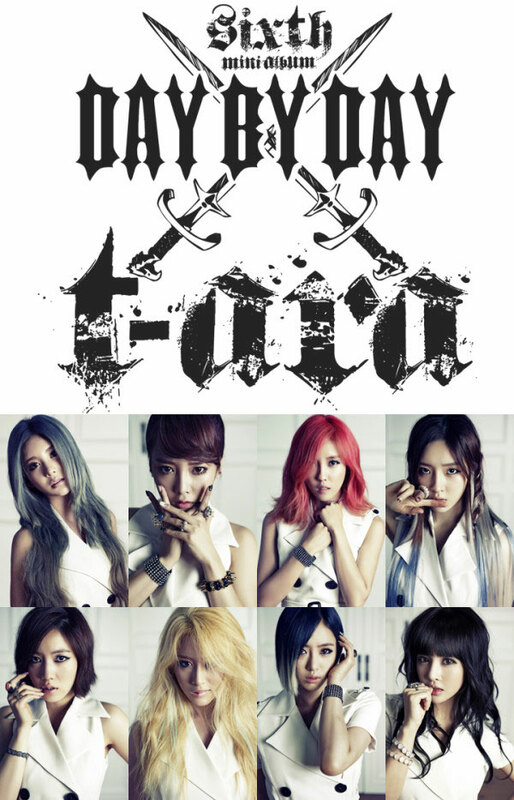 Official promotion picture for Day By Day, T-ara’s sixth Korean mini-album which was released a few days ago (mv here). Qri’s Twitter update on 120710. Find the Tinkerbell?